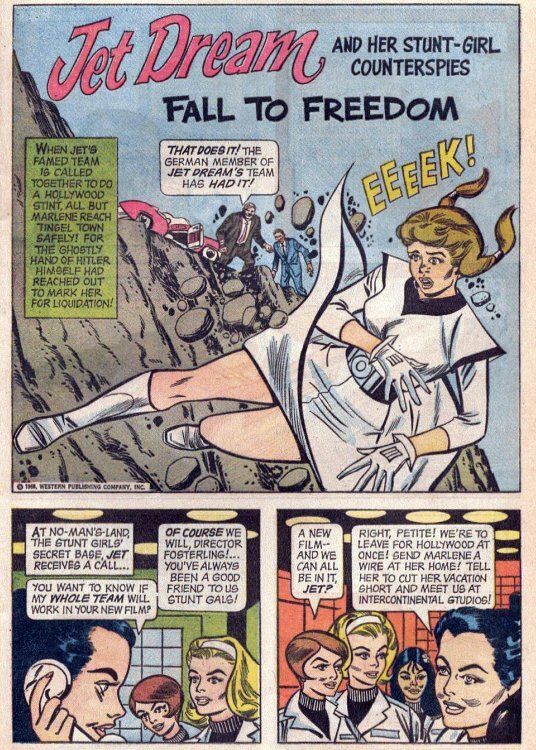 Hero Histories: Reading Room: JET DREAM "Fall to Freedom"
...unfortunately, for one of them, the roots include Nazis! 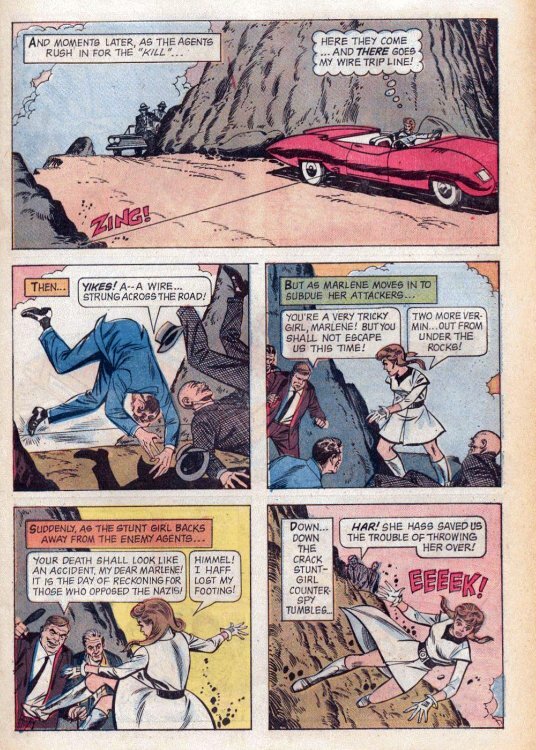 Remember, when this story from Man from U.N.C.L.E. #19 came out in 1968, it was only 23 years since the end of World War II, so those pesky Nazis were still pretty spry, especially in spy fiction! For example: Baron Strucker was battling Nick Fury both in the 1960s in Nick Fury: Agent of S.H.I.E.L.D., and in the 1940s in Sgt Fury and His Howling Commandos! 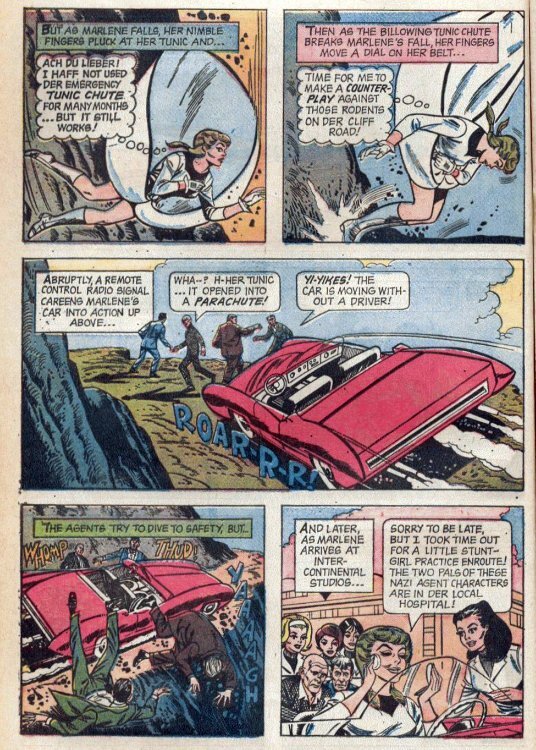 Blackhawk, himself a WWII vet, was still fighting various hidden Nazi factions until his first series ended in 1968! 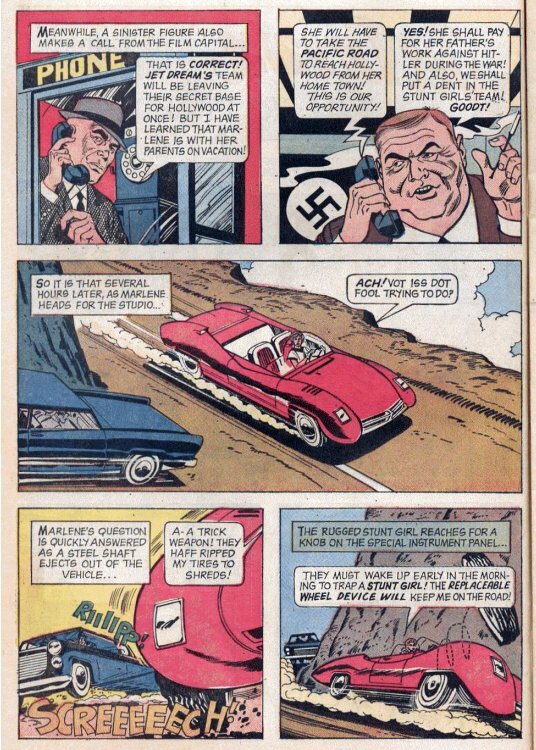 Nazis also popped up in the Matt Helm, Flint, and James Bond films, as well as the Man from U.N.C.L.E. tv series. 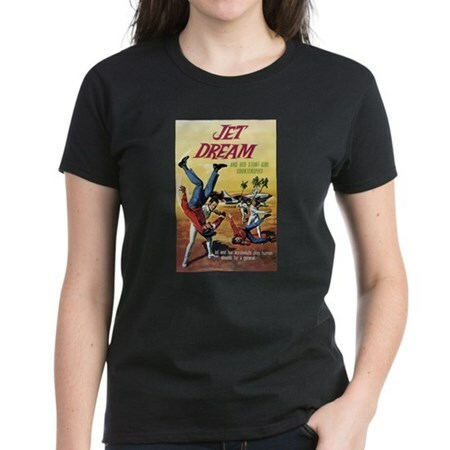 This is the penultimate Jet Dream short story. Next week, we'll be presenting the final four-pager (which features the return of a past foe), then we're moving over to our sister blog, Heroines™, for the complete full-length one-shot tale that ended Jet's original run!